LFconnect.com brings asset management to your fingertips. 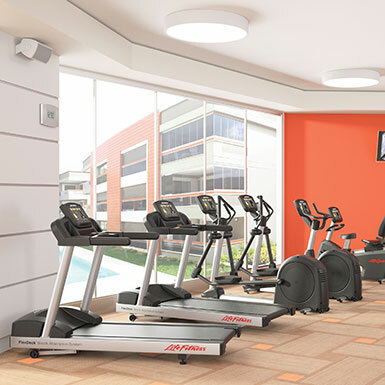 It activates any connected facility to give you full control over your equipment and genuine interaction with your exercisers. Connected equipment gives you a sharper image of the big picture—simple usage data generates a visual performance map and helps reduce downtime—so you can optimize staffing and product placement to increase member retention and create additional revenue streams. View equipment usage statistics through a visual heat map to see how, when and where people are interacting with your equipment. Do you need to rotate equipment? Do you need more or less staff during certain hours? 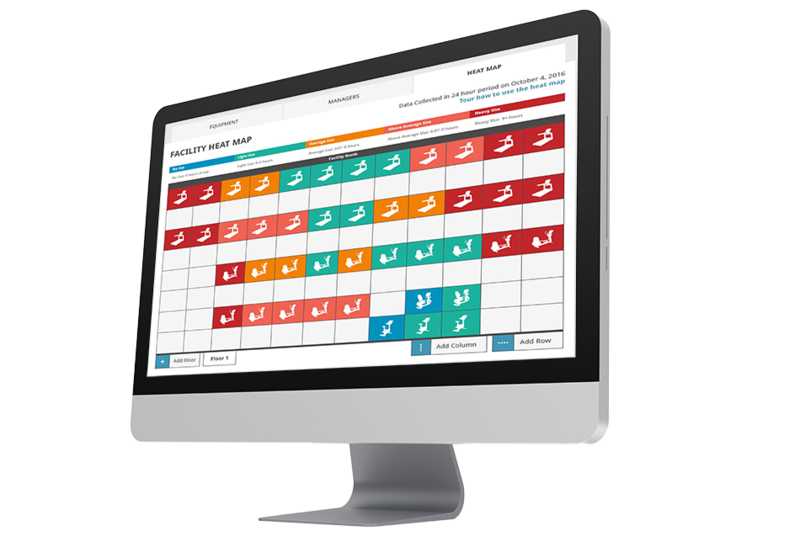 Using this feature gives you a clear picture of how your facility operates and which areas are busy. Opt in for a monthly facility email that provides information on equipment rotation, belt inspection and equipment that is offline. This ensures your facility is operating for longer, runs in mint condition, and your equipment gets optimal placement. View service notifications for open issues with equipment rotation and maintenance. You can also review a snapshot of your facility’s health via all service updates within the last year. Bolster brand awareness with Discover consoles by customizing attract screens, TV settings and entertainment options. Interact with your exercisers through announcements using push notifications with new promos or workouts. And ramp up revenue by selling ad space on your attract screens..
Once you have an account, the parts and warranties site can be accessed from LFconnect.com so all your equipment needs can be met from one spot. You can also call us to check your equipment warranties, order replacement parts for equipment or find detailed technical documentation. LFconnect Protect is a proactive service that saves you time and money by reducing downtime. Our agents monitor your equipment to make sure it is operating properly. If we see a critical error we will log in to the equipment, investigate errors and diagnose the problem. We have access to hardware, software and network issues so our service team can view trends and analyze how that may be affecting performance. 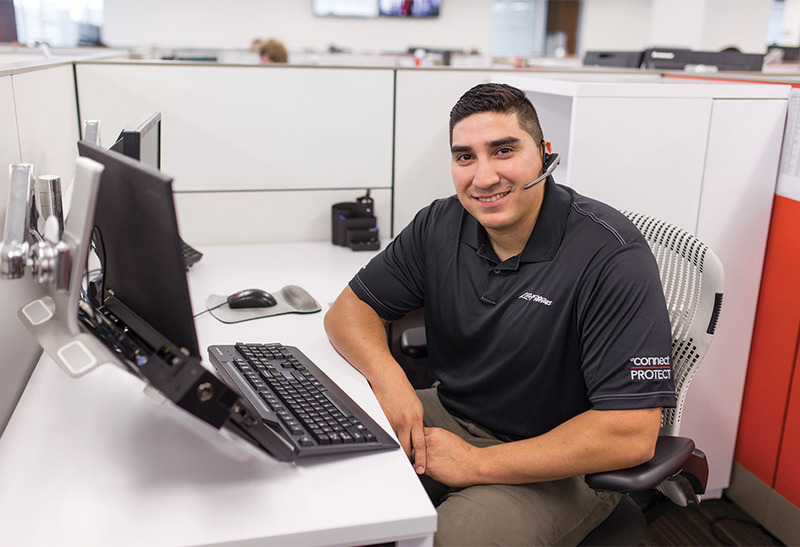 This has revolutionized our customer service phone support by reducing equipment downtime, decreasing resolution time and increasing first-time onsite success rate. If we find something that doesn’t look right, we let you know about it. We may even deploy a certified field service technician to address potential equipment issues—sometimes before you realize it even exists. 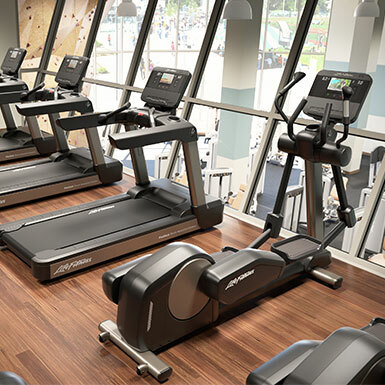 See how Burn Fitness used LFconnect and LFconnect Protect to bolster their business. Choose for automatic software updates to be pushed to your consoles from LFconnect.com so you can set it and forget it. Updates including virtual interactive courses, trending workouts, new builds and bug fixes are sent OTA (over the air) or downloaded via USB. You can get information and software updates for consoles found on connected facility equipment and all LFconnect platforms through the release center. Our dedicated field service organization includes 55 Life Fitness technicians and 280 Life Fitness certified independent service contractors* all committed to an easy, streamlined customer experience. This team has the parts and information needed to fix your equipment the first time, every time. Request a tech from the LFconnect.com site and receive direct support for all the needs your facility may have. 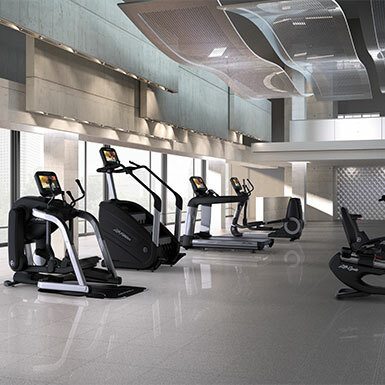 *Dedicated Life Fitness technicians and certified independent service contractors in the U.S.